Want to Reduce Anxiety? Manage Pain? Improve Your Concentration? Want to Finally Quit Smoking or Lose Weight? At Mindfulness Meditation & Hypnosis, we can help you become more present in your life. That means being immersed in the moment… each and every moment… and being fully awake to all life’s experiences. If you have a stressful job, if you are suffering panic attacks, experiencing acute or chronic pain, or have ADHD, we can help improve your life through Mindfulness Meditation, Biofeedback, and Hypnosis, as well as other proven techniques. 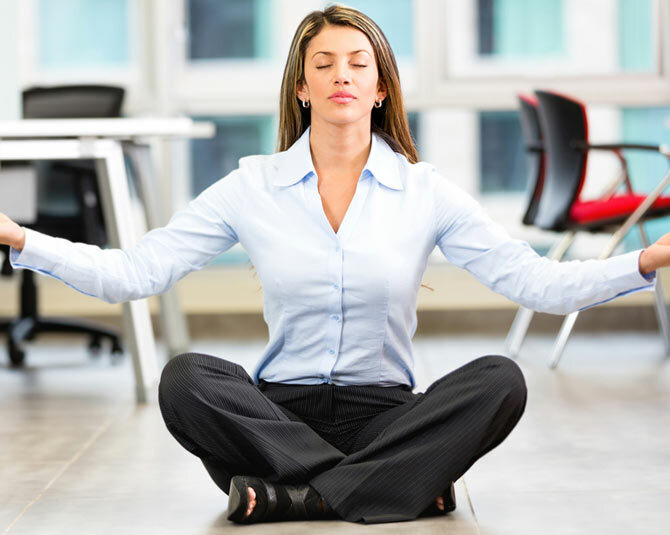 If you’re looking for an edge in business Mindfulness Meditation techniques and visualization training can improve your concentration and mental capacity, and help take the anxiety out of major presentations. Trying to lose weight? Our unique Mindful Hypnosis sessions will help you lose weight and keep it off. If you’re ready to really quit smoking our hypnosis sessions are proven to give you the freedom from cigarettes you deserve. If you’re a middle school, high school or college student studies show that Mindfulness Meditation can improve your grades and even score higher on the SAT or GRE. 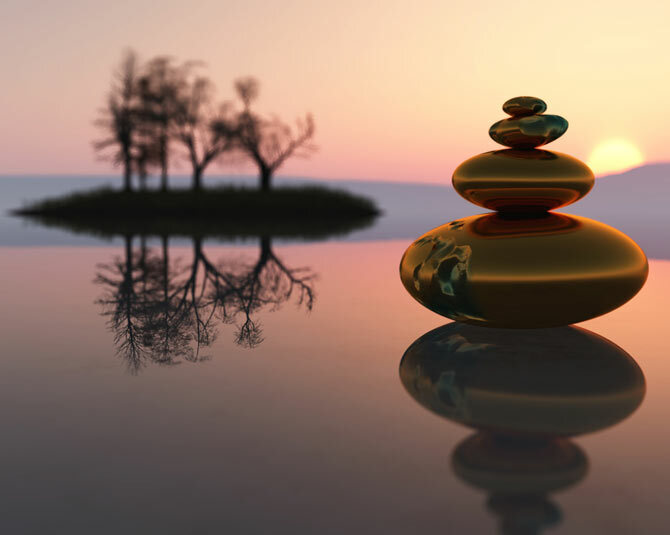 Every day new research is confirming the many life-changing benefits of Mindfulness Meditation, Biofeedback and Hypnosis and their contributions to a healthy lifestyle. “Be happy in the moment that’s enough. At Mindfulness Training, we offer private and group sessions, so you can learn Mindfulness, and make it part of your life. 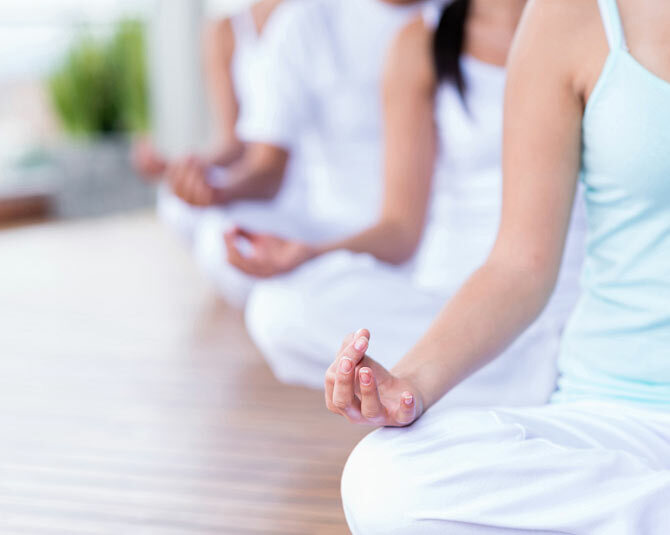 Our teachers are lifelong meditators who are not only accomplished teachers of Mindfulness, but also understand stress and anxiety first hand, as caregivers, new parents, as well as having been in high-stress positions in the corporate world.